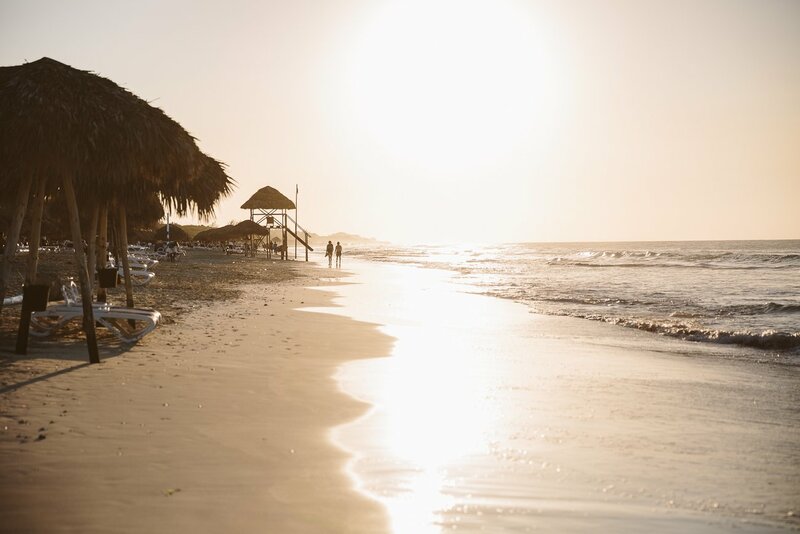 Is Varadero worth the trip? 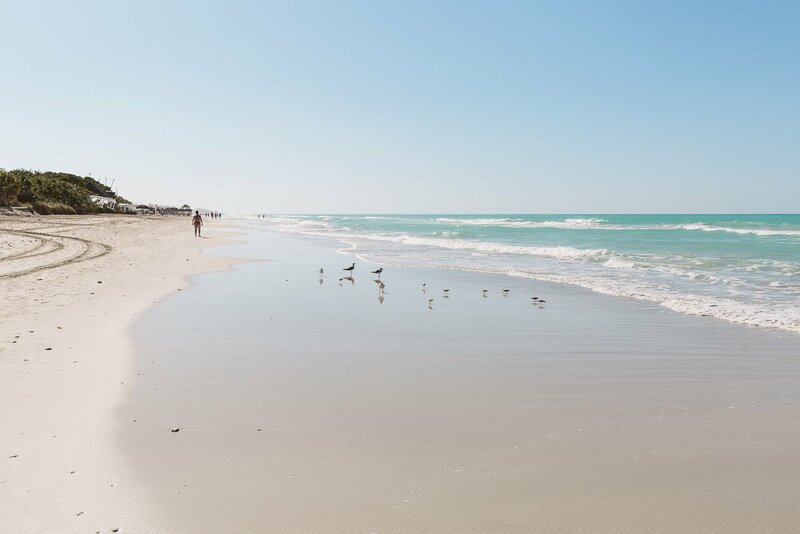 When it comes to a beach vacation we all dream of white sand, turquoise water, palm trees… and no other people around. 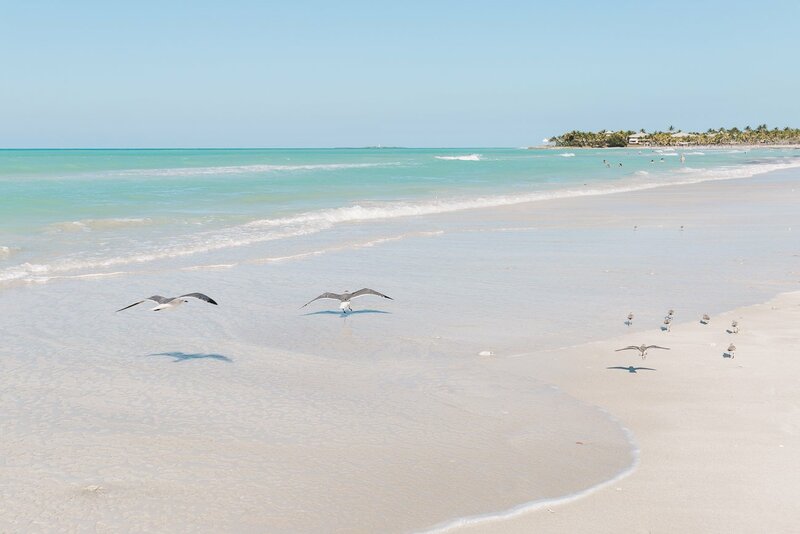 If this is your dream, then be aware that Varadero beach might not be the right destination for you. 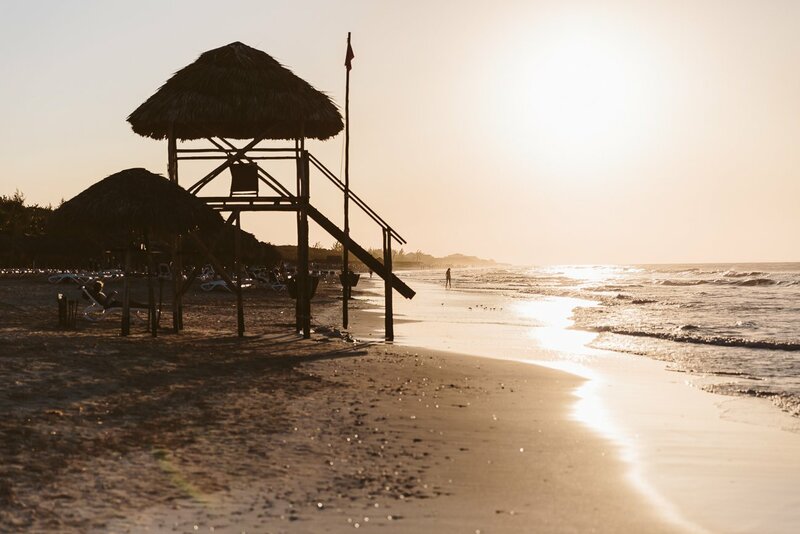 Don’t get us wrong: The beach in Varadero is quite spectacular and has all the features you might ask for. These were our main drawing points and this is what Cuba stands for. But then there’s Varadero, which feels like it’s own universe. 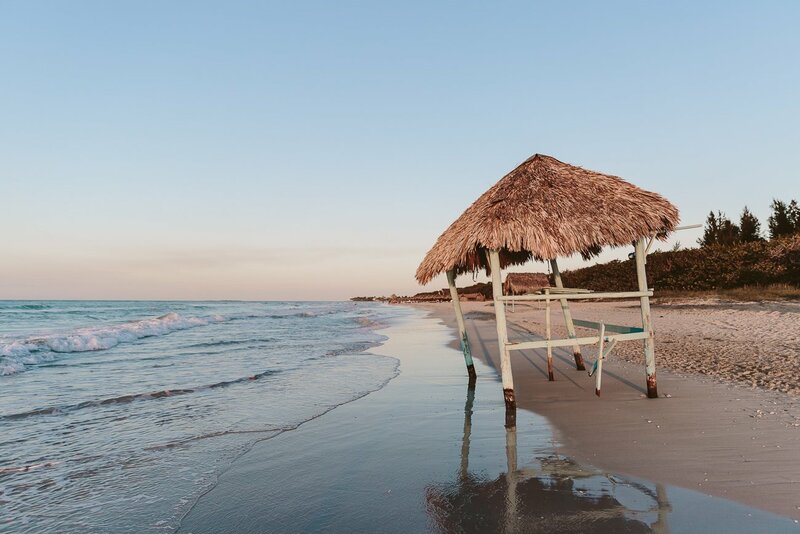 Varadero has it’s own airport, people come here solely for a beach vacation – and that’s ok. But it’s quite the opposite of what we look for in a vacation. 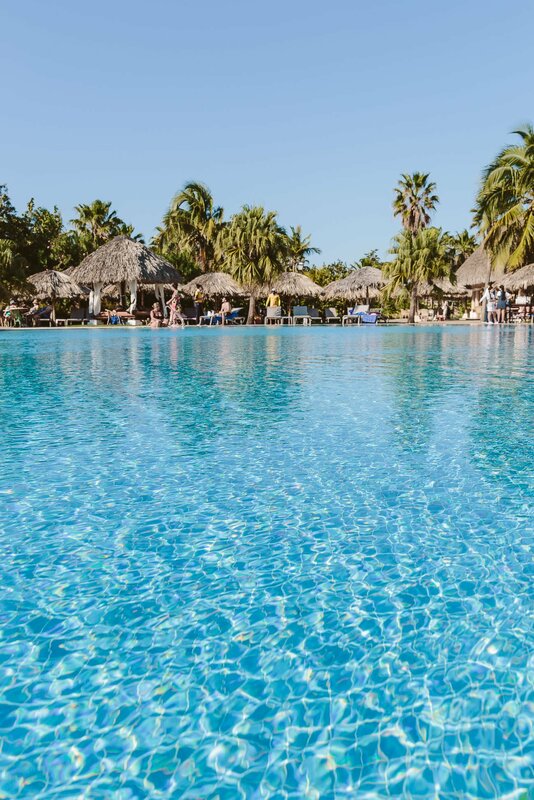 Our pool at Iberostar Varadero… this is where visitors spend most of their time. 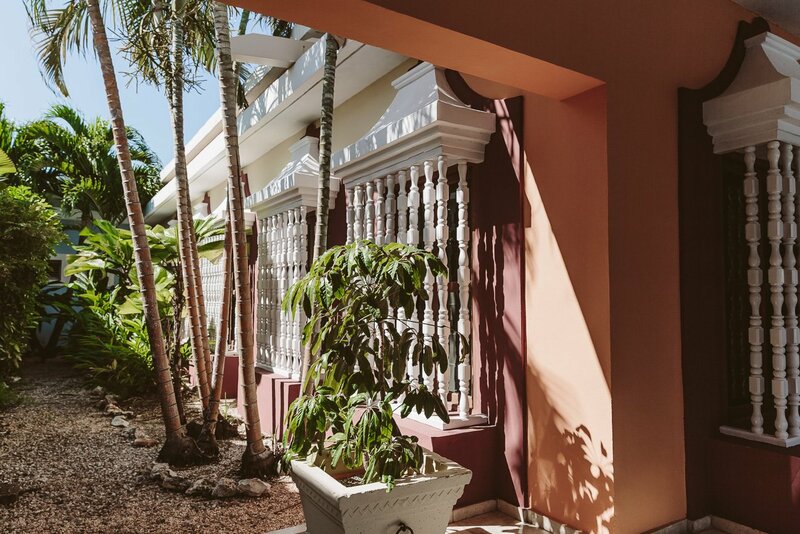 If you stay in Varadero you’re basically in a hotel zone and have no easy way out. Only if you’re willing to spend a decent amount of money, you can make it to Havana for a day trip via bus (costs about 90-100 CUC per person). Or you plan ahead weeks in advance and book a ticket with Viazul (about 20 CUC per person). 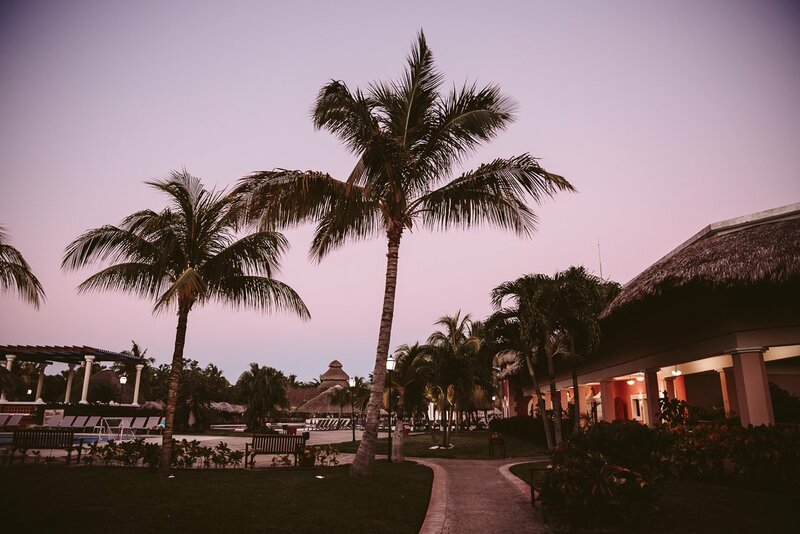 Of course there’s worse places to be stuck at… but we like discovering more of a country than just the palm trees & hotels. Varadero is a 1,5-3 hour drive away from Havana (it depends on the method of transportation: A taxi takes 1,5 hours. The official hotel bus takes 3 hours, because it stops at dozens of hotels to drop people off / pick them up). Varadero is also a 4-7 hour drive away from Trinidad. It’s not like you can just hop over to one of the main cities to discover more of the country. 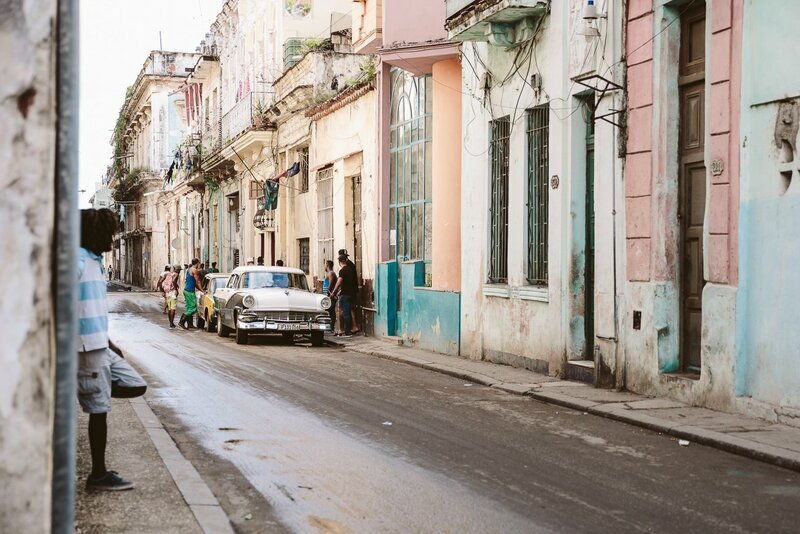 You don’t want to miss out on strolling the streets of Havana, when you’re in Cuba! Unfortunately renting a car is no easy task in Cuba. In general there are not enough cars on the island and (therefore) they are quite expensive to rent. Also you’ll have to plan this way ahead of time! We tried to get a car for a day on short notice, but there was only one car (a fancy Mercedes) left, that would’ve cost us 200 dollars for just one day. A private driver costs in between 100 to 200 CUC for a day of driving you around. The last option is to get a private driver to drive you around for a day. 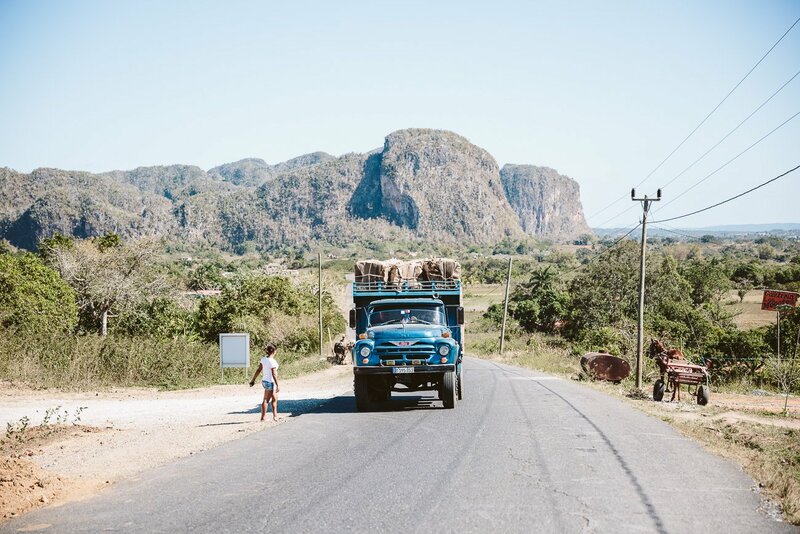 We did just that, when we wanted to explore Viñales (the part of Cuba with all the tobacco plantations), coming from Havana. But we paid 180 CUC for that day, which is crazy expensive! This isn’t a valid transportation option (unless you’re very adventurous) to get to Viñales. 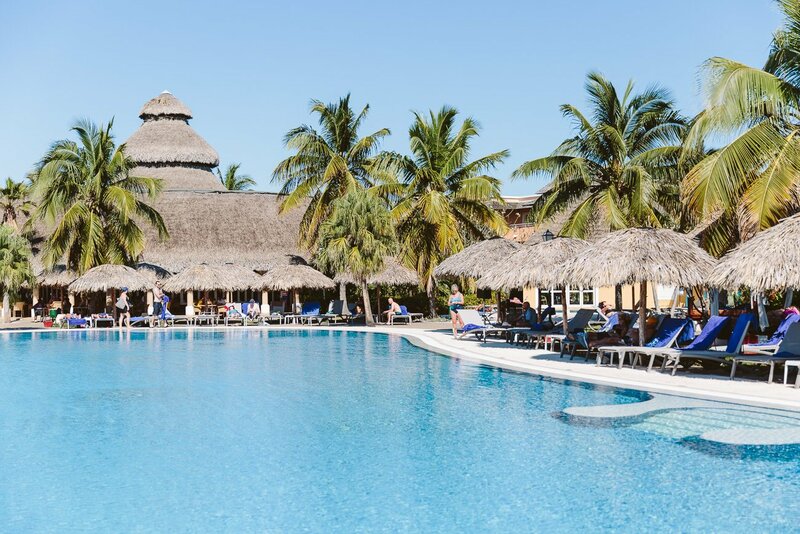 So you see, it can be quite a challenge to leave Varadero on day trips, if you’re staying there for a week or two of beach vacation. We did meet a couple of backpackers who also chose to stay a few days in Varadero, but then moved on to Trinidad with us. We shared a Colectivo (shared taxi) together to get to Trinidad. We paid each 40 CUC per person for the 5 hour drive to Trinidad from Varadero. 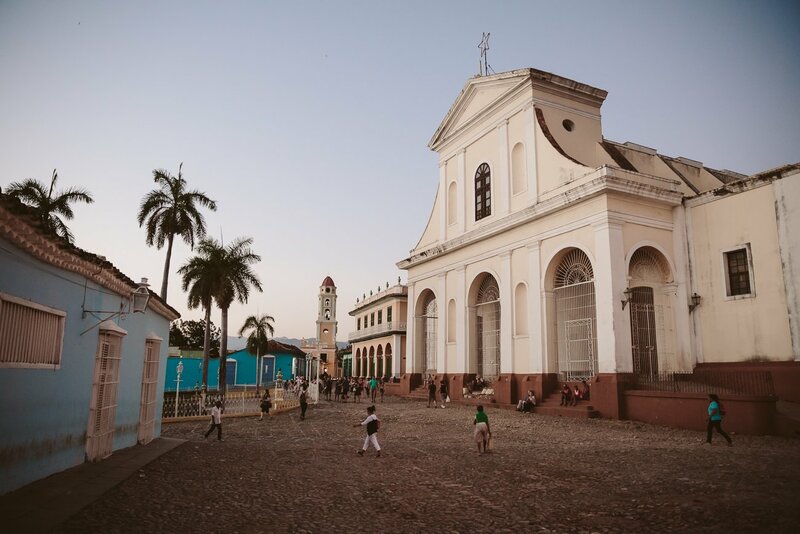 Trinidad is definitely worth a trip, when you already made your way to Cuba. But back to Varadero. 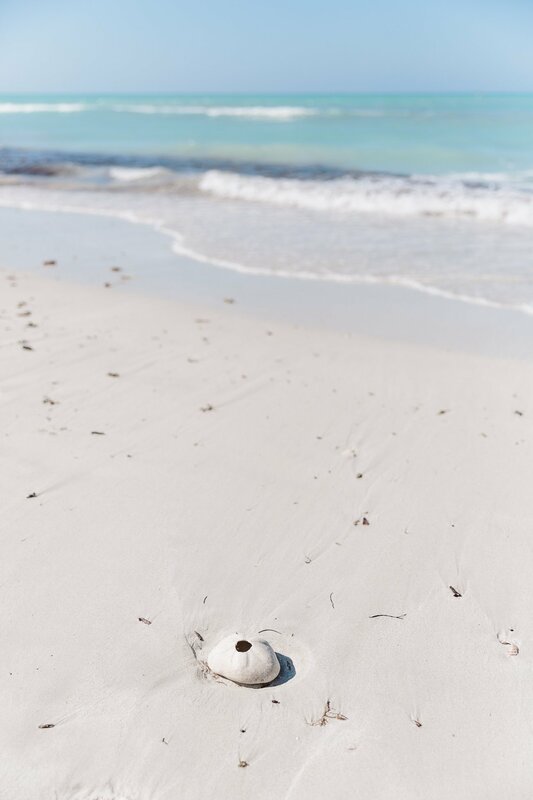 Of course you can also decide that you’re in the mood for a proper beach vacation. 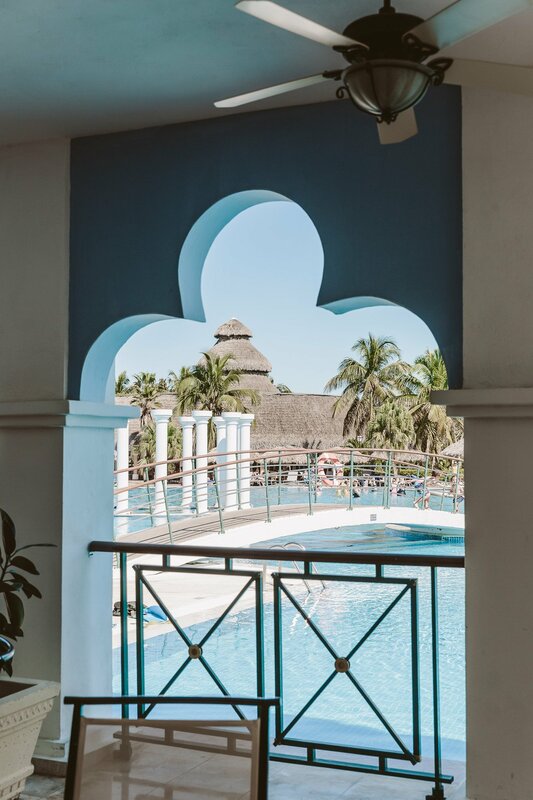 You don’t want to leave the hotel, you’re ok with just chilling at the pool… ? 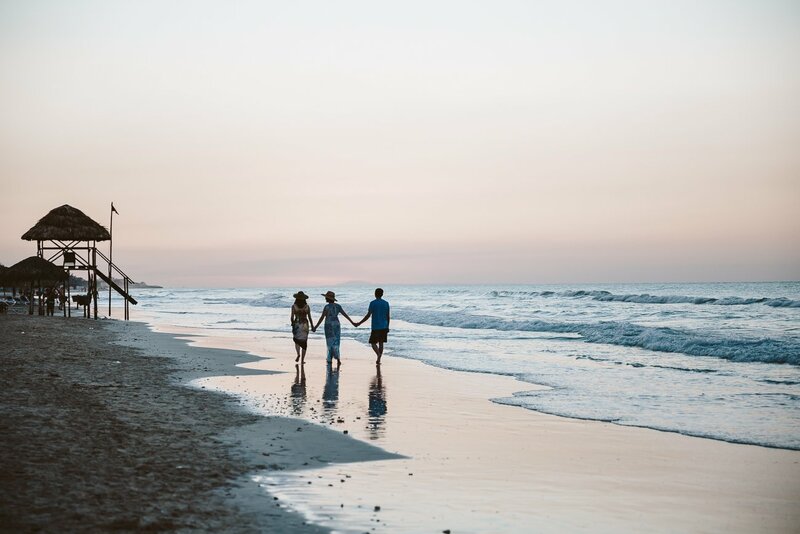 So let’s assume you’re not looking into a culture and adventure trip, but a pure beach relaxation trip. 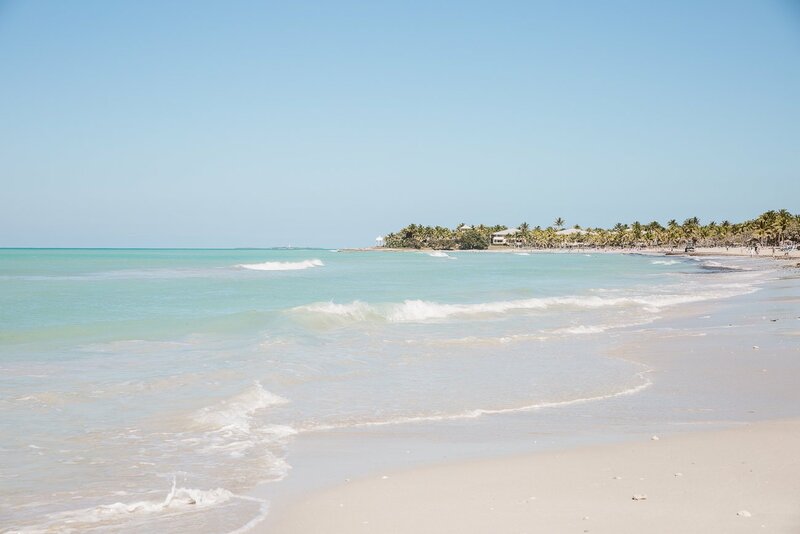 In this case, we also wouldn’t recommend Varadero. 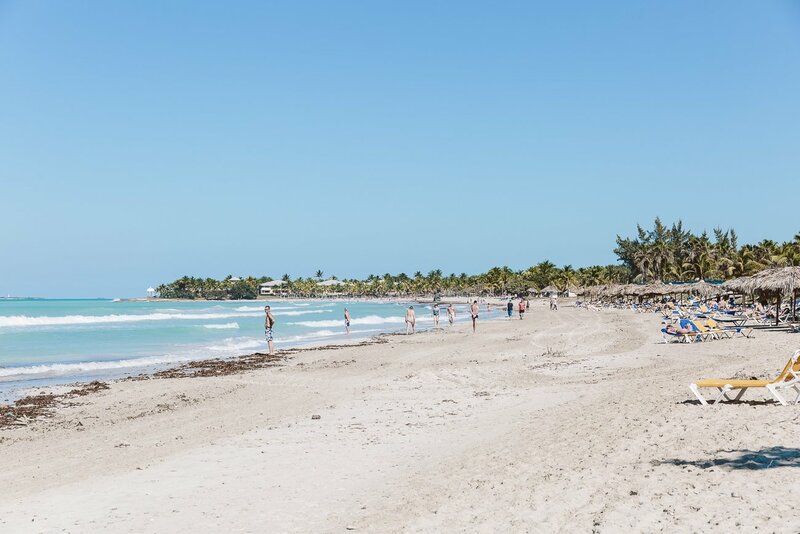 Varadero has an amazing and long stretch of beach, but it’s relatively crowded. 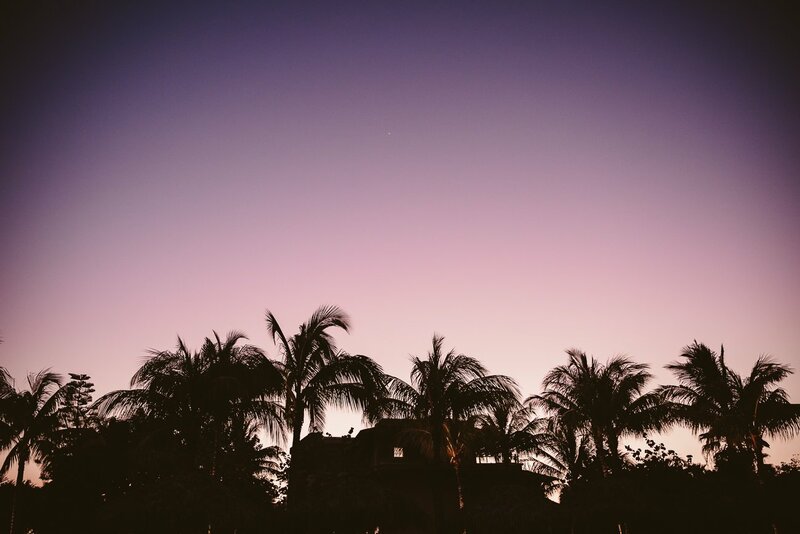 Especially when compared to Mexico (Tulum) and the Bahamas (Abaco), where we went before our Cuba trip. In general there’s too many hotels lined up next to each other. 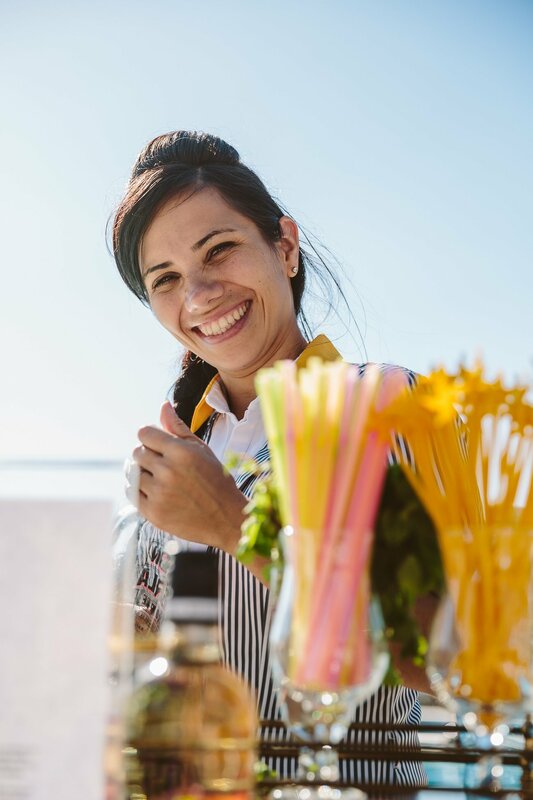 (Disclaimer: Of course it’s all relative – and it might seem quiet when compared to beaches like the ones at the Italian Riviera. But if you fly so far for a beach vacation – 10 hours from Austria – you probably expect a little more solitude). This is one of the quietest moments we had at the beach. Behind us was a photographer, who took the family portrait of this Asian family. This was the stretch of beach in front of our hotel. Cuba seems to have a trash problem. 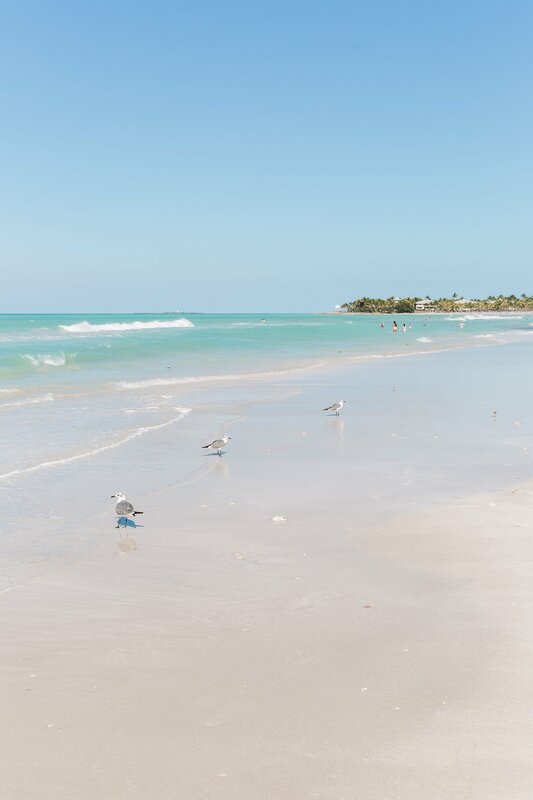 When we were in Varadero the waves would wash ashore a multitude of cans, plastic packaging and other items of trash (think legs of a plastic doll sticking out of the sand). ?‍♀️ Even though the personnel was constantly cleaning the beach, they couldn’t keep up with the trash. This was a part of the beach that wasn’t affected by trash. Unfortunately our stretch of beach had a serious problem with washed ashore cans and plastic packaging. 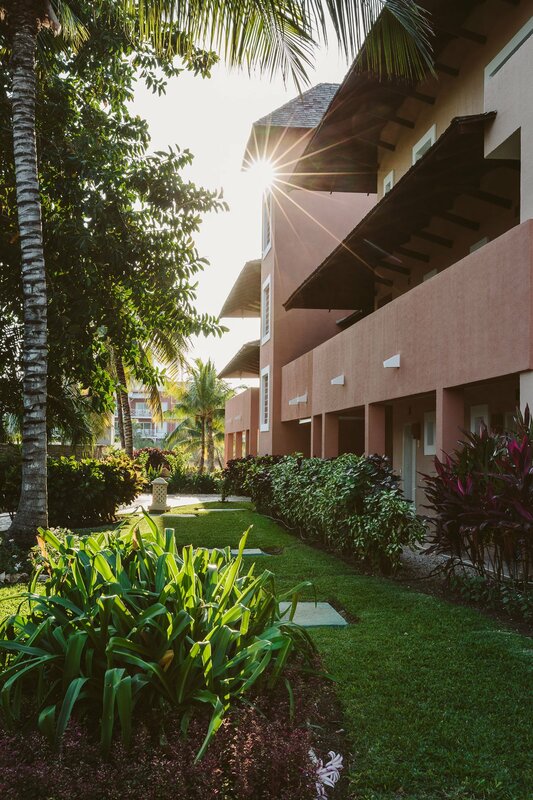 If you’re looking for a beach vacation, you’re probably also looking for decent food – all inclusive, all day long. Well, Cuba isn’t the destination for foodies. Since Cuba doesn’t import (a lot of) food and relies (mostly) on it’s own farmland, there’s a shortage of produce. Also the quality of the food didn’t convince us. 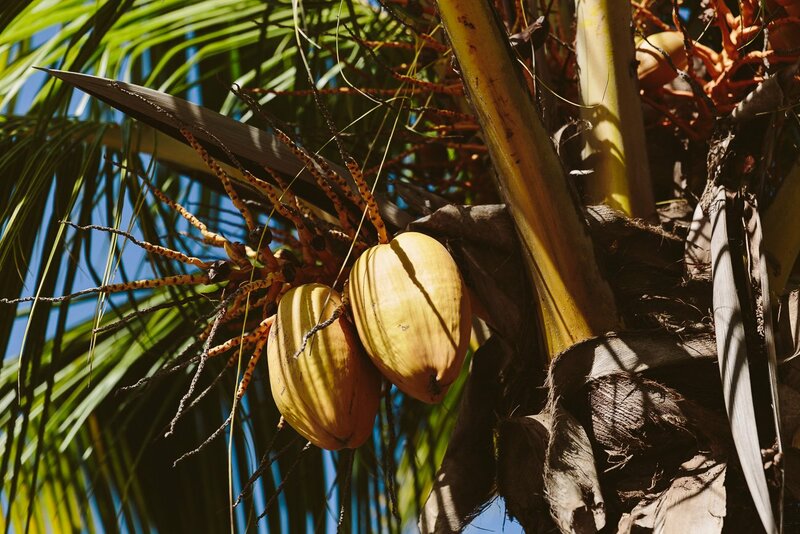 If you are in a tropical destination you’d look for fresh juices at breakfast. And that’s just one example of what has been missing for us. Not everything is bad about Varadero, but we were not convinced by the destination in general. 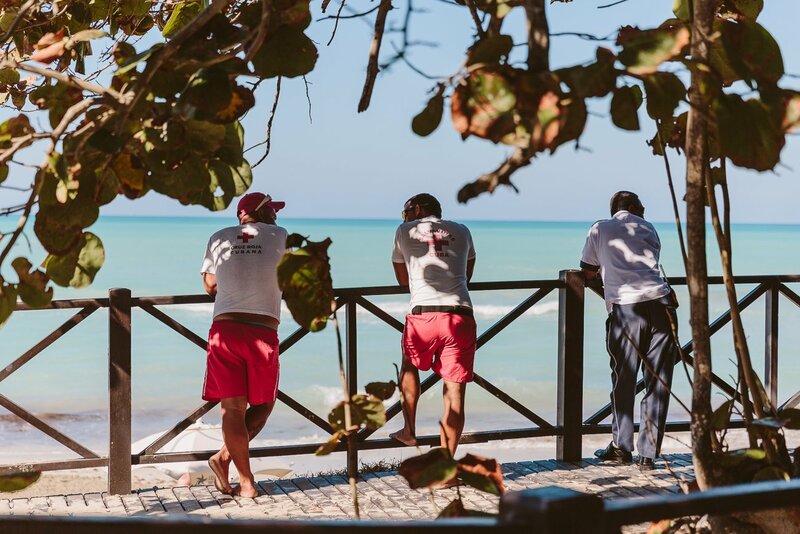 If you’re coming from Europe it’s a rather long journey to get to Cuba for a beach destination. In this case you have to compare it to Southeast Asia (Thailand, etc. ), Central America (Mexico, Costa Rica, etc.) and other Caribbean islands (Bahamas, etc.). Of course there’s always two sides to every story. 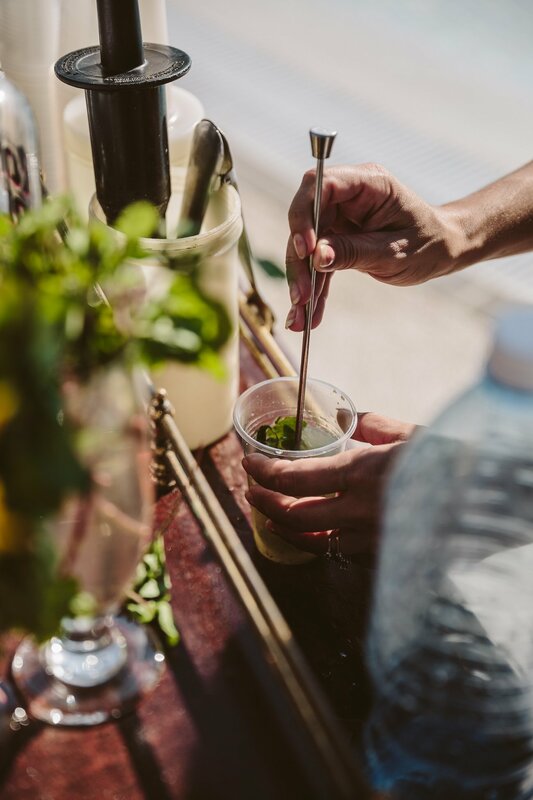 We don’t want to hide away what we liked about Varadero: Cuban cocktails ? 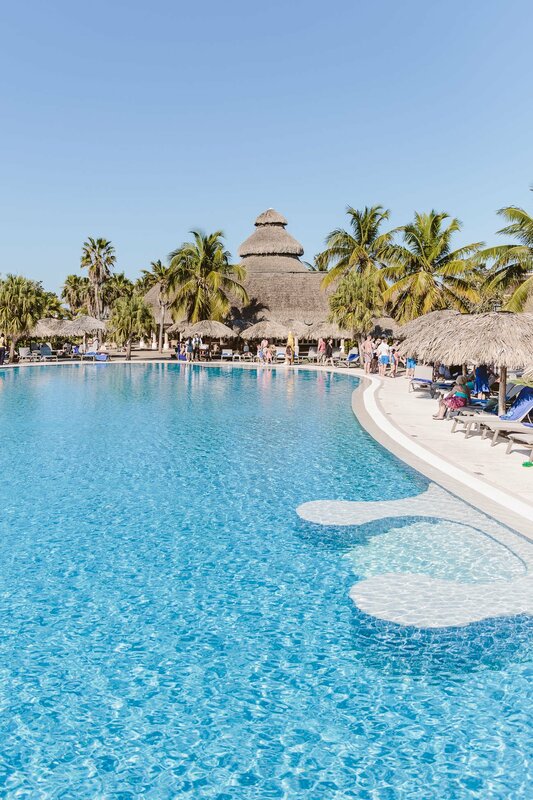 We stayed at the Iberostar Varadero***** hotel. 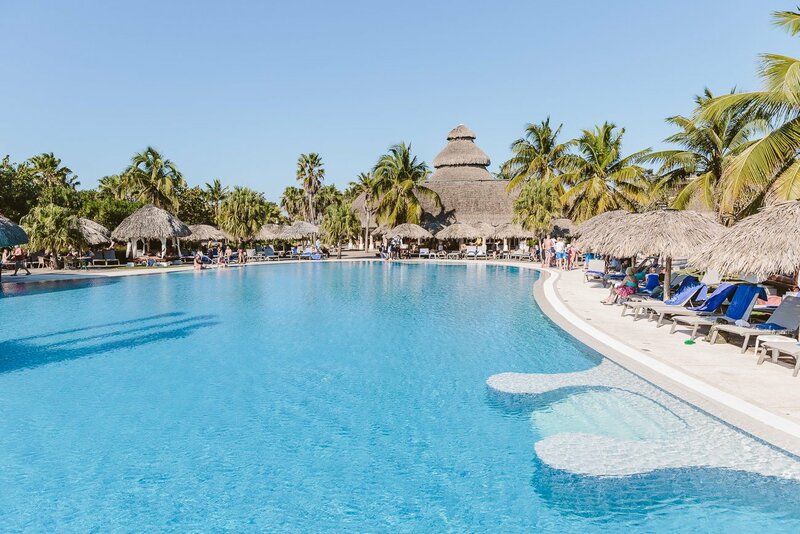 It is one of the three (soon four) Iberostar hotels in Varadero and offers all inclusive service. The hotel standards are considerably lower throughout Cuba. This is a general remark and applies to all the hotels we stayed in. 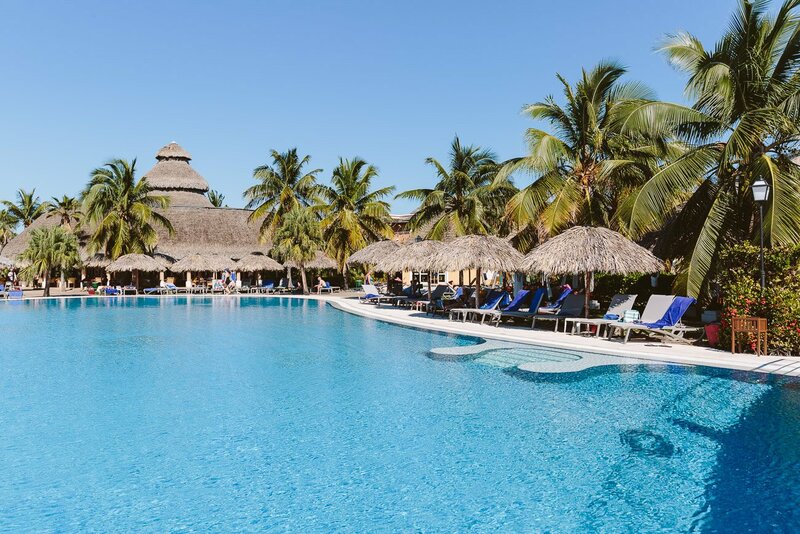 Having said this, we can only compare the three Iberostar hotels we stayed in during our Cuba trip – with each other. 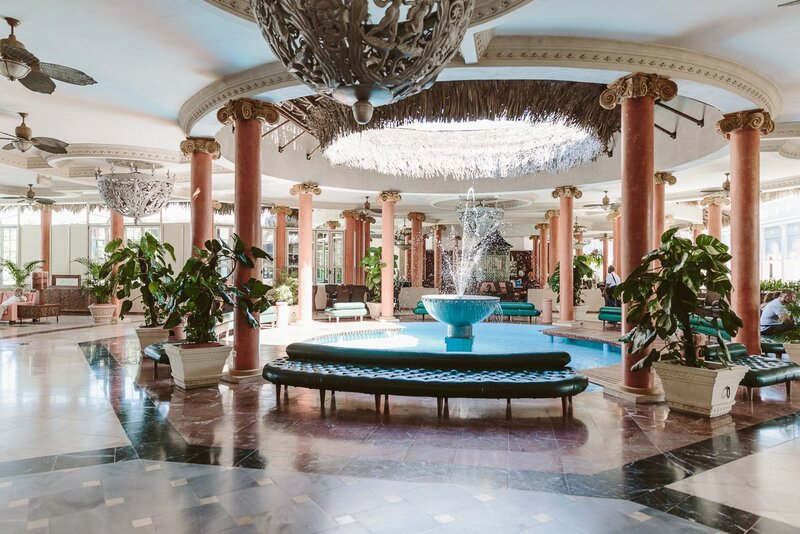 While the Iberostar Parque Central in Havana (find our hotel review here) was the highest level, the one in Varadero probably had the lowest level of those three. We only stayed one night and had to leave very early (5am) the next morning to get to Trinidad. Therefore we didn’t get to experience everything the hotel has to offer, and so didn’t create a full review. But here’s a short list of Pros and Cons. There’s not one main building, but the rooms are distributed over a couple of separate smaller buildings. 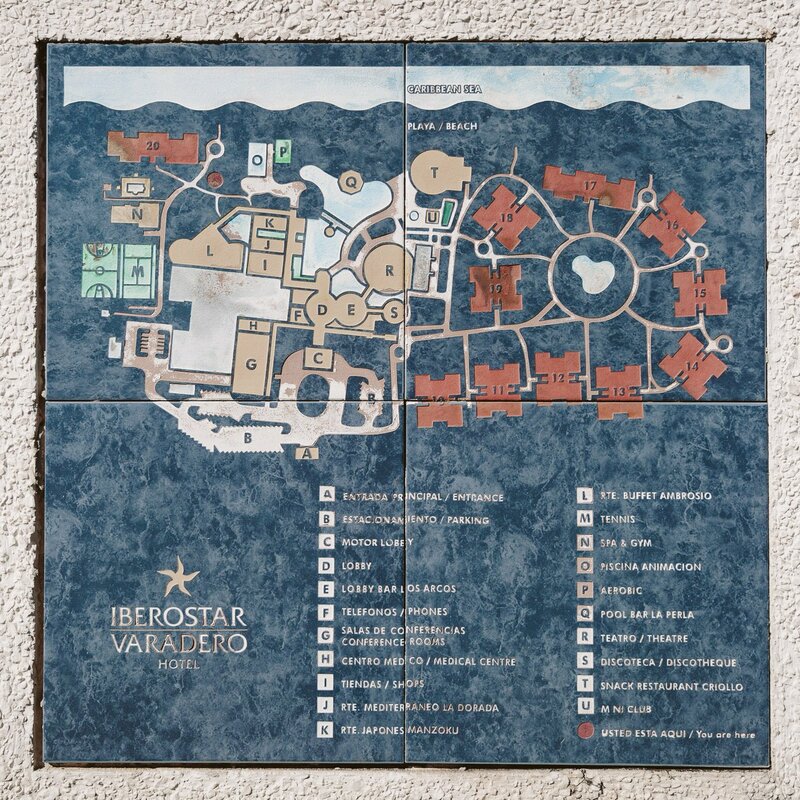 Try to stay in building #20, as it’s closest to the beach, restaurant and Spa area. 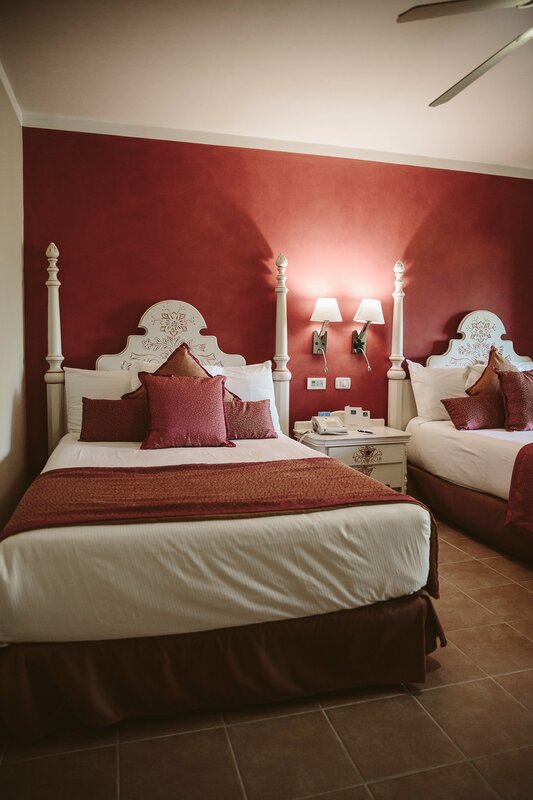 The rooms are big and have their own terrace and a spacious bathroom as well. Everyone we spoke to was friendly and helpful, even though they couldn’t manage to help us find a transportation to Trinidad the next day (which was mostly our fault, because we hadn’t planned it early enough). Building #20 is closest to the beach (but has no beach view from the first floor, second floors could get a glimpse). 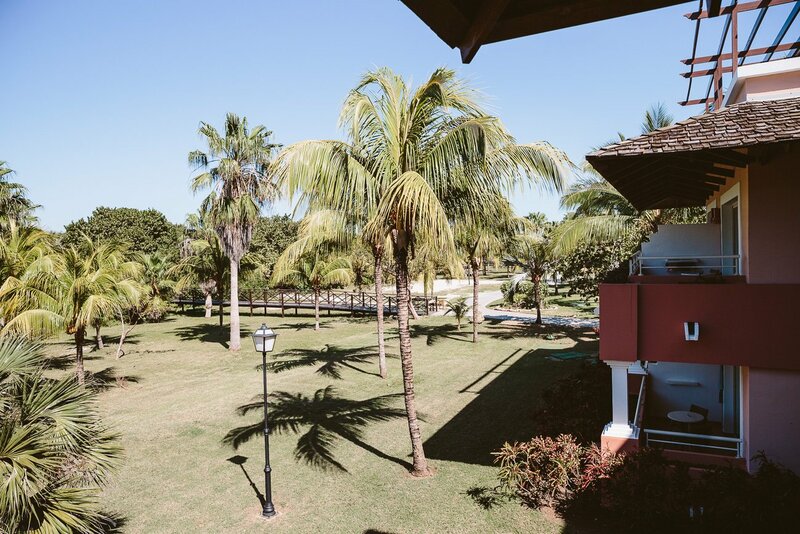 We’re not sure if that applies to most of the hotels in Varadero, as there is a segment of trees and “jungle” separating the beach from the hotels. In our case we were in the building the closest to the beach and in the first floor and didn’t have a view of the beach. The rooms in the second floor maybe get a glimpse of it, but there’s no higher floors. We were assured that there is a continental breakfast at 5am, so we could get something to eat before we had to leave for the transfer to Trinidad. Turns out they were preparing the breakfast buffet at that time, which left us with next to nothing (even nothing to drink!). The only food we experienced was the buffet dinner we had the night before, which was ok. Freshly baked pizza was our only highlight. (Maybe the fish was good & fresh, but we’re vegetarians…). So those were our experiences in Varadero! What are your opinions about the destination? Have you been there or planning to go? Have you had other experiences? What did we miss? Leave us your thoughts in a comment, we’d be happy to hear what you think! We probably won’t be back in Varadero anytime soon. 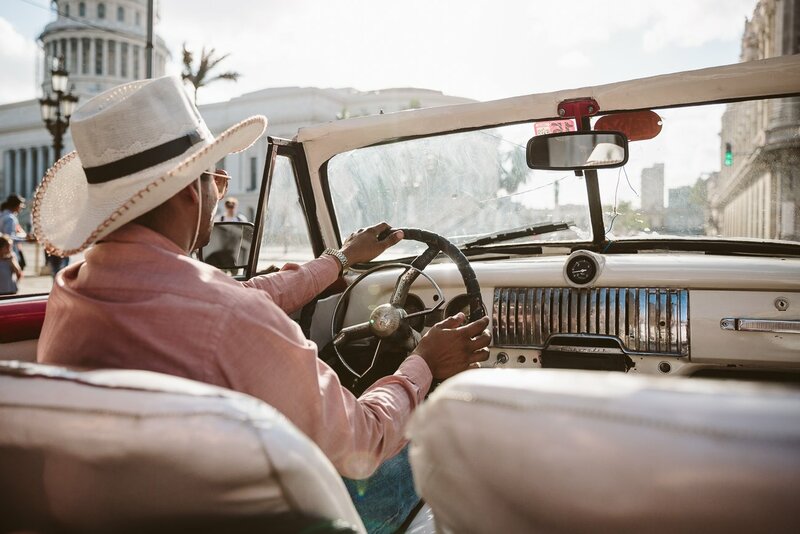 We preferred our time in Havana – read all about our 3 days in the capital of Cuba here. 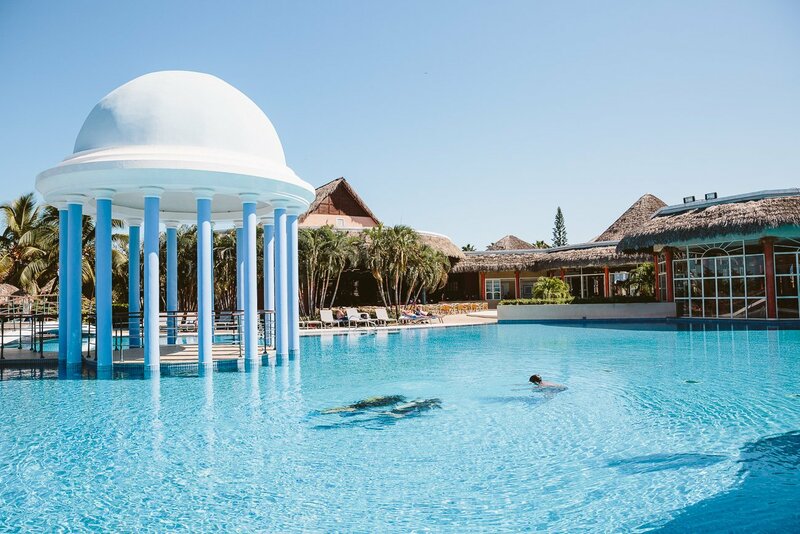 Disclaimer: We were invited to stay at Iberostar Varadero, but our views of the hotel and the destination stay independent from that invitation. You couldn ‘ t describe the Varadero experience better, dear. Last week I was there with bf, both from Europe. Really but really beautiful beach but way too trashy! We complained to a policeman there…it seems that is a cultural thing…btw, the beach was full of Cubans not so many tourists. Hope, in the near future Cuban people to develop more an enviromental consiousness. Food was few, especially for vegeterians ( i am). Though, the casa particular we stayed BEACH FRONT is called was very clean due to the amazing and helpful Yianilka. From Varadero it seems that I got sick and my next 4 days in Trinidad I was in hospital with diaorea, cough and low pressure due to the very hot weather. As a whole, Cuba was an interesting place to visit but somehow difficult to biologically and “cleaninly” adjust to. Me too, i travelled in Assian destinations in the past but beaches and streets were not as dirty as they were in Cuba. thanks a lot for your comment and description of your experiences. I can totally relate to what you’re saying! 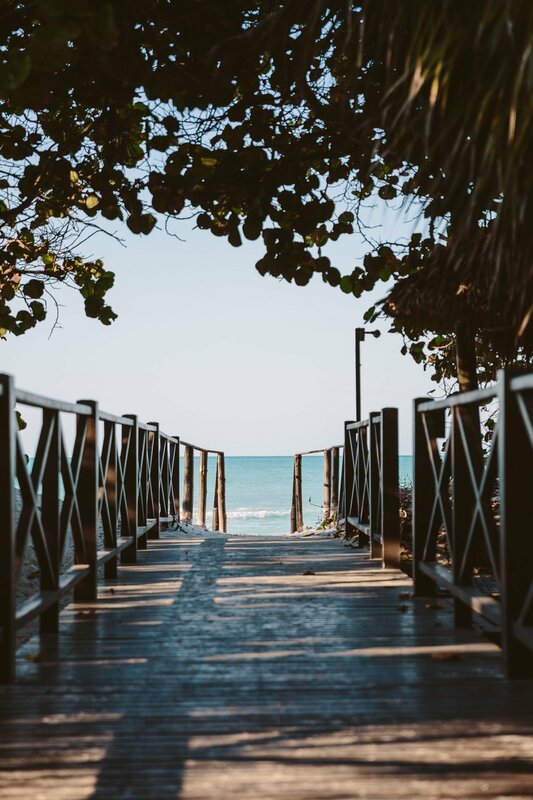 I truly believe that Varadero shouldn’t be considered when traveling to Cuba… it’s not a great beach location and also you’ll miss out on everything Cuba stands for (history, culture, architecture).